Episode 26 is now available. Damon Hulsey spent three years in the Army and eighteen years full time in the National Guard. He served two one year tours in Afghanistan, leaving behind a young family. 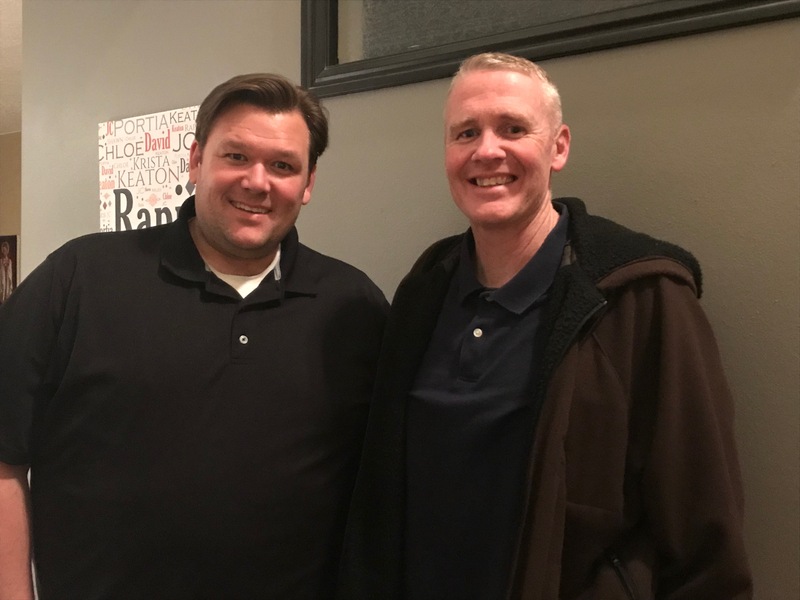 In this week’s episode, Damon talks about his time in the military, life on base in Afghanistan, and how being a member of the church affects it all. Damon is humble, has amazing perspective and really takes us inside what it is like to be LDS in the military.